The 8 Symptoms of FODMAP malabsorption explained. 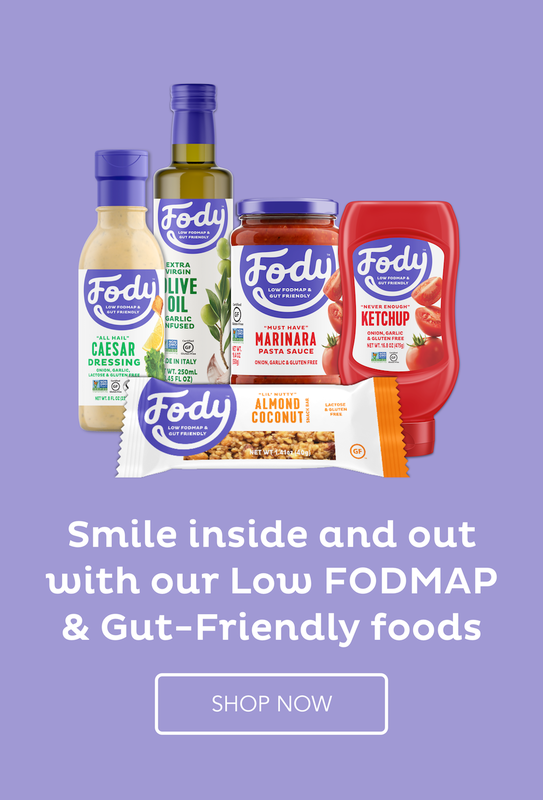 So what foods can I eat on a low FODMAP diet? Chocolate and Stress? Contributors to Irritable Bowel Syndrome? What sugars can we use on the low FODMAP diet to help IBS? I have made a video about why I am willing to pass on the knowledge of how to run a highly successful online low FODMAP coaching program to others, and how doing the “Become an Online Low FODMAP Coaching” program will mean you can duplicate my success. For more detailed information, go HERE. My name is Suzanne Perazzini, your IBS Liberator. I am a nutritional therapist specializing in IBS and the low Fodmap diet (certified by Monash University).